The settlement of Ruishton grew up close to the River Tone and took its name from the rushes that grew there. Perhaps it once had more thatched houses for where rushes grow so too would phragmites, the water reed, that would not have been ignored by early man. If you stay for a week, you will want to stay for a lifetime. 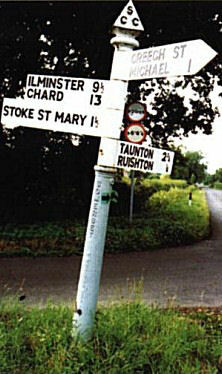 Officially it is two and a half miles from the heart of Taunton but seems far closer today. Despite its proximity, Ruishton retains its rural status and is still clinging.. to its own identity, aided perhaps by its narrow approach roads which prevent it being swallowed up by the expanding County town. However, all styles of post war housing have filled gaps in the main street and new closes have taken over meadows and orchards, all adding to the population. 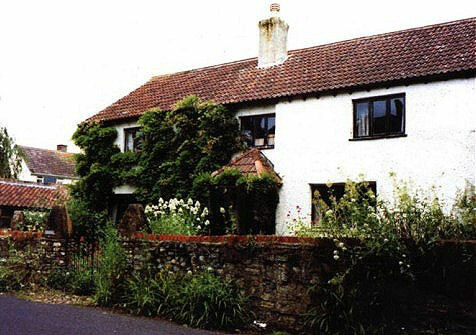 Ruishton was never a small village, for even in 1861 its inhabitants numbered 506 and in recent years it received the award for the Best Large Village in Somerset in 1997. The judges were probably swayed by the clean and tidy streets and cottage gardens that are bursting with a riot of blooms at this time of year. Work is known to have begun about 1533 and layers of blue lias rose in an orderly fashion to be capped above nave height in 1549 with friezes, canopied niches and fine traceried windows, with much of the intricate work being carried out in Hamstone. The residents of Ruishton must have been surprised to read in a Victorian St George’s church tower height and embattled with pinnacles’ for this finishing glory was never completed. Whether battlements could have added to its splendour is doubtful for an elaborate cap might have detracted from its lower beauty. Mythical tumbling beasts edge over the parapet and can be viewed from the footpath that leads to the river. A few Norman features can still be seen at the south door confirming this was the original site of the church. The chancel however does not truly align with the nave and it is thought that the former may too contain traces of the early church. Pre-dating the fifteenth century windows is the unusua1 font which is thought to have been so beautifully carved in about 1380. The bowl is octagonal and is supported on corner columns and it is sad that we shall never know the name of the gifted man who created it. The double squint mimics the window design and close by is the south chapel which is full of memorials to the Proctor family and their descendants, the Anderdons. A mid Victorian restoration removed many old features and replaced the box pews with less attractive 'seats previously in use in the Royal Chapel of the Savoy, in the Strand’. The pulpit of finely carved oak was presented by Robert Sommerville Esq. of Ruishton House and his wife ‘as a thank offering for the safe return of three Sons from the Great War’ and its predecessor that was made in the eighteenth century may have been donated to the neighbouring parish church at Thornfalcon. St George’s church guide records an unsettled period in Ruishton history in the early seventeenth century when, amongst incidents reported, was the damage caused by sheep and pigs rooting up the graves in the churchyard. This is hard to picture now but at about this time Ruishton had the right to turn out as many as 999 sheep to graze the low lying moors and although sheep are not much in evidence today, dairy cows still graze the level pastures on the outskirts of the village. 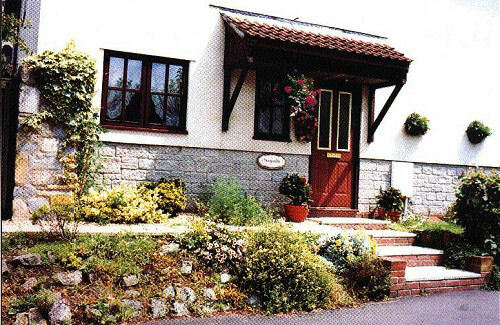 In the heart of Ruishton most greenspaces have been developed and all styles of post war housing can be found, but despite its doubled size the village still retains a tranquil air. 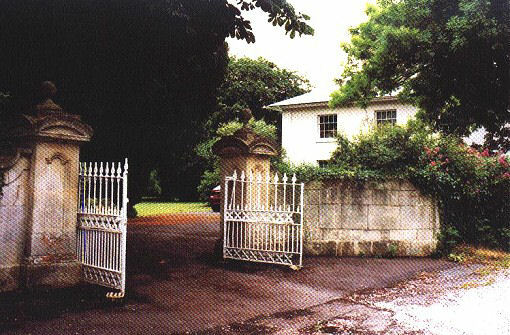 In 1861 the parish was said to extend to 1004 acres with much of the land growing wheat and barley ‘The principal owners of the soil are Mrs S P Anderdon of Henlade House, a noble building situated in a fine park, E. Chishoim Batten Esq., Major the Hon Charles Napier of Woodlands, a pretty villa residence situated in well laid out grounds and commands a fine view of the Cothelstone Hills, Rev. A Gray and Mrs Scott Gould’. By 1897 the land was ‘equally divided between pasture and arable’. Those not involved in agriculture plied a variety of crafts and trades. John and William Bennett were basketmakers at Henlade, Francis Payne Govier unusually was both wheelwright and blacksmith and Thomas Gready was ‘wheelwright and farmer’. Richard Marshall and Richard Richards Marshall were market gardeners and William Lillycrap was a gunsmith. 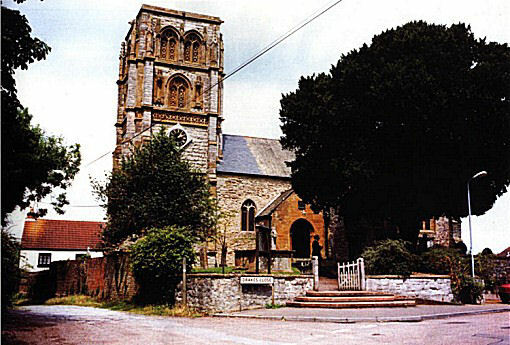 The tithings of Henlade and Ruishton were part of the manor of Taunton Deane from the ninth century and remain closely linked today. 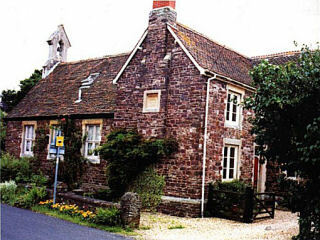 Henlade provided the local Post Office which was run in 1861 by Miss Matilda Searle who received letters 'via Taunton at 4.15am, delivered 6.20am. Letters are not delivered at the office window until 9am’ readers were informed. A telegraph service was installed by 1897 when William John Marshall was appointed sub postmaster and by 1931 Henlade was a ‘Telegraph and TED Office’ but Creech St Michael was still the nearest money order office. The railway never quite reached Ruishton and in 1861 it was reported ‘the Bristol and Exeter railway passes on the North side’. 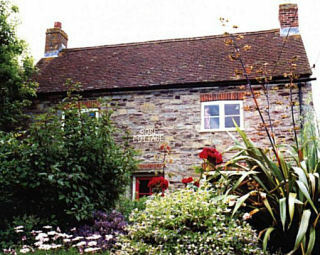 In 1897 Ruishton had ‘a station called Thorn on the Chard branch of the Great Western Railway’ near its hamlet of Henlade and Henry Gore was station master. Today both the course of this branch line and that of the remains of the bed of a canal can be traced for some miles and a little further north the Bridgwater and Taunton canal passes through Creech St Michael, all making attractive features for walkers in the area. An endowed school was founded in 1742 and, within living memory, a school started by Miss Charlotte Gray at Blackbrook Cottage continued under MissLily Gray. The parochial school was erected in 1861 not far from Ruishton church and close to The Ruishton Inn at a cost of £600. Although it was spacious and could take 100 pupils Miss Nickless said the average was only 56 in 1897. By 1923 numbers had risen to 84 and there appears to have been only one mistress, Blanche Barrington. Records of the school disappear soon after this date and today the building is a charming conversion called 'The Bell House’. Close by, on the other side of the crossroads, children’s voices can still be heard for the Bushy Cross Day Nursery seems a popular venue. 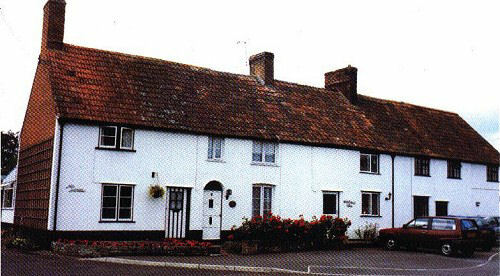 The Blackbrook Inn was not in close competition with the Ruishton Inn for Blackbrook is situated on the main road. In 1897, a little more than a century after it was the meeting place of the Blackbrook Corporation, the landlord was Samuel Brice. 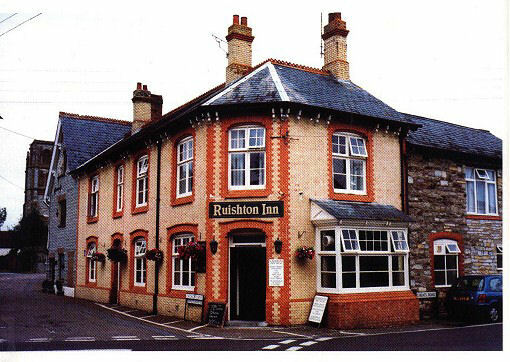 The Ruishton Inn was run by Frederick Fairbrass at this time and Albert Witeombe for many years between the wars and today it makes a quiet spot to pause for refreshments. After the bustle of Taunton it is worth detouring to the quiet of Ruishton for here the roads arc level and access to the church is easy and the building open and welcoming to visitors. 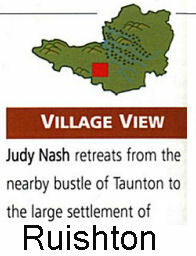 These pages were created with the kind permission of Somerset Magazine, The Life of the County.